The Box Tops program has been helping schools get what they need for over 20 years! School supporters everywhere have been clipping the Box Tops from the participating product packages and sending them to their schools for over 20 years! To date, the Box Top for Education has paid out over $700 million to K-8 schools all across the country. Visit www.boxtops4education.com to learn all about it. 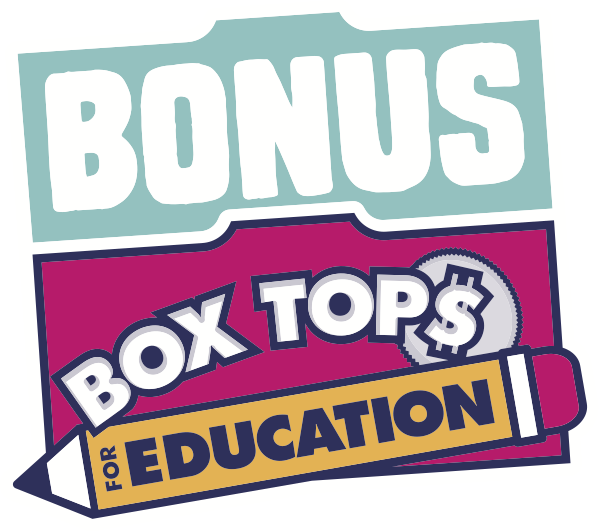 Now, in addition to clipping the Box Tops, you can help schools earn even more by using the Bonus Box Tops App! Is there a time frame for submitting receipts?